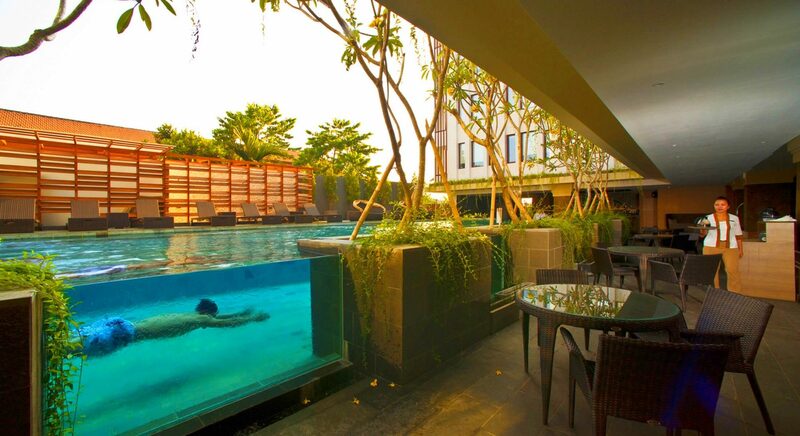 Grand Zuri Kuta Bali, a 4 star hotel, perfectly located in the heart of Bali’s most popular Kuta district. Its strategic location provides easy access to Kuta beach, Legian, Seminyak and Denpasar Area and only 25 minutes from I Gusti Ngurah Rai International Airport. 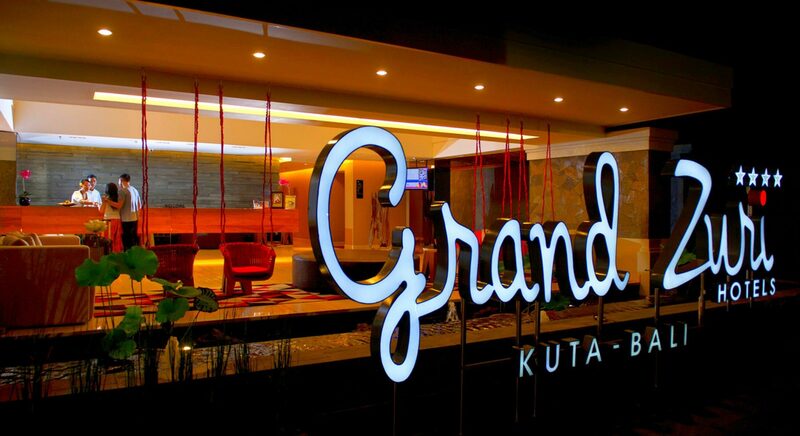 Designed for both leisure and business travelers, Grand Zuri Kuta Bali is an ideal choice of accommodation. A 4 star standard hotel consists of 133 contemporary designed rooms and suites, occupying a 6 storey building. 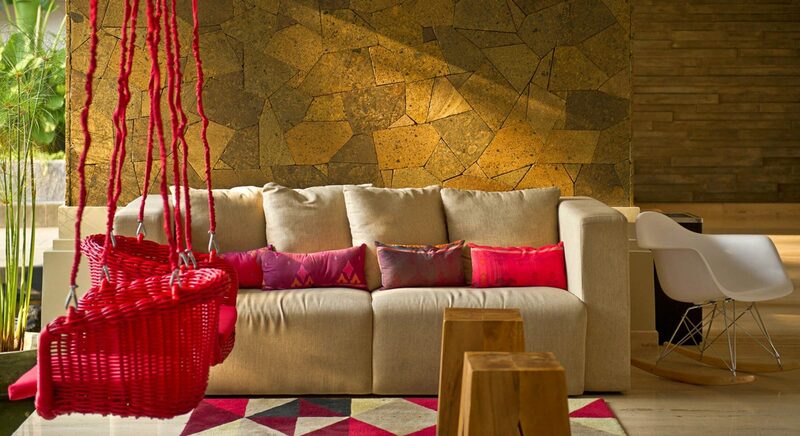 Tastefully designed, combining modern look with exceptional comfort. All suites feature a separate living area, a spacious work desk, a pantry/ mini bar area, a large bathroom with a bathtub, a terrace overlooking the outdoor swimming pool and are complemented with free wifi and LCD TV. Settle down with Zuri Dream, a customized Kingkoil bedding for a good night sleep. The hotel offers 3 meeting rooms and a spacious pre function area. Accommodating up to 200 guests for a variety of occasions. Serving Halal Food, Certified by The Indonesian Council of Ulama Council (MUI). Located on lobby floor, CERENTI Restaurant offers a wide selection of Indonesia and International dishes, also serving daily buffet breakfast. The restaurant has both indoor and alfresco area overlooking the swimming pool. Located on lobby floor, adjacent to CERENTI restaurant with a pleasant view to the swimming pool, ZURI Lounge is an ideal venue to meet guests and friends whilst enjoying our cocktails, fine wines, champagnes, coffee, teas and other delicacies. 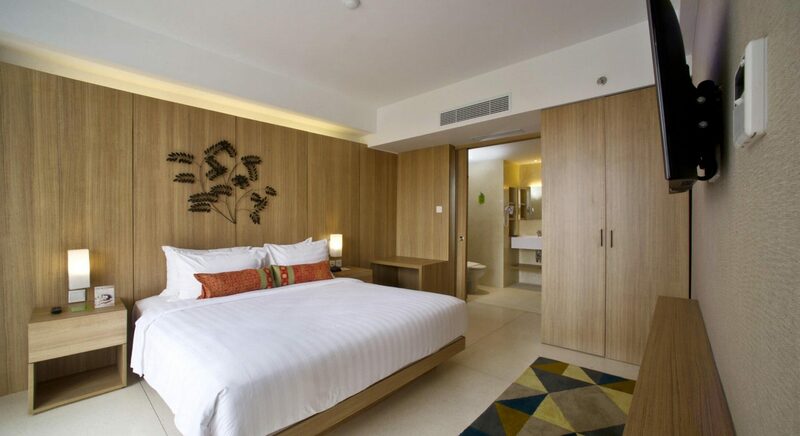 Strategically located in Kuta, Kuta Bali Grand Zuri is the ideal place to start exploring Bali. It is located just 1.3 km from the Centre of town, guests are in strategic places to enjoy the sights and activities in the city. With its strategic location, this hotel offers easy access to must-see destinations in the city.